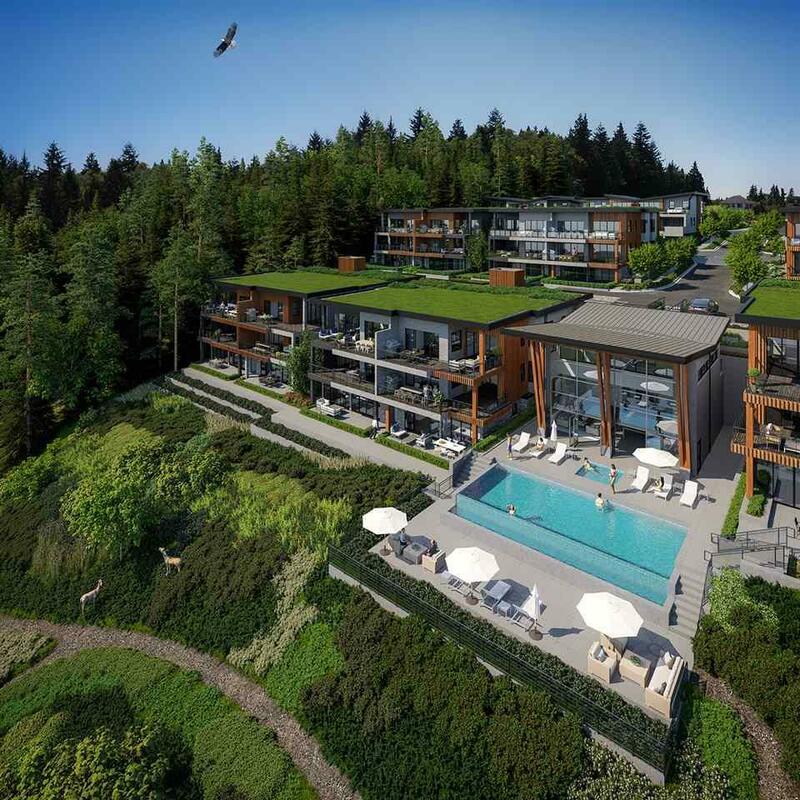 Panoramic Ocean Views, Large outdoor decks, private single level living and a one of a kind amenity building. 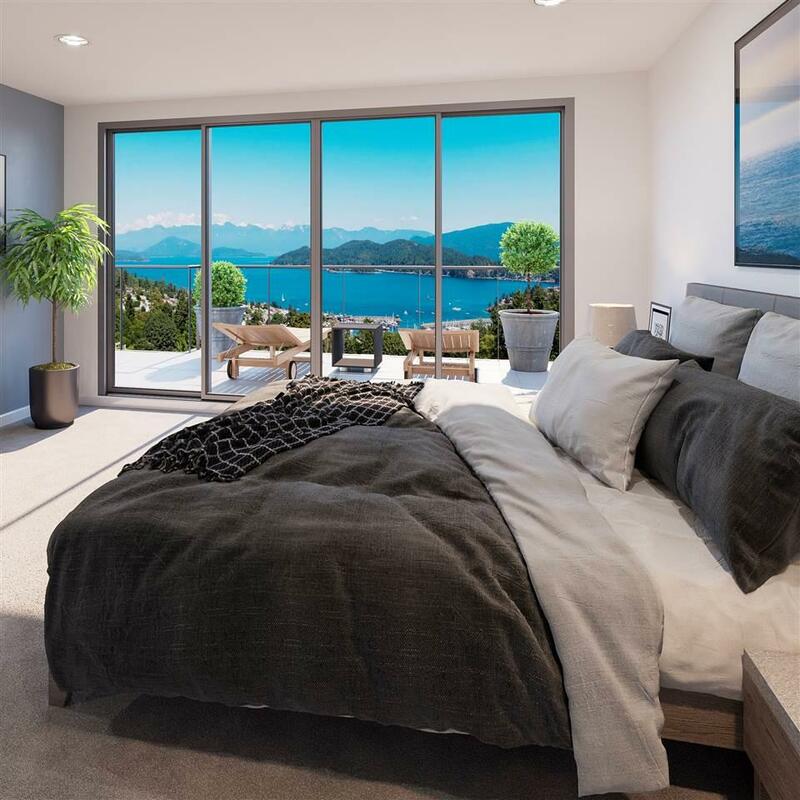 Every detail has been carefully considered to achieve new heights for design on the Sunshine Coast. 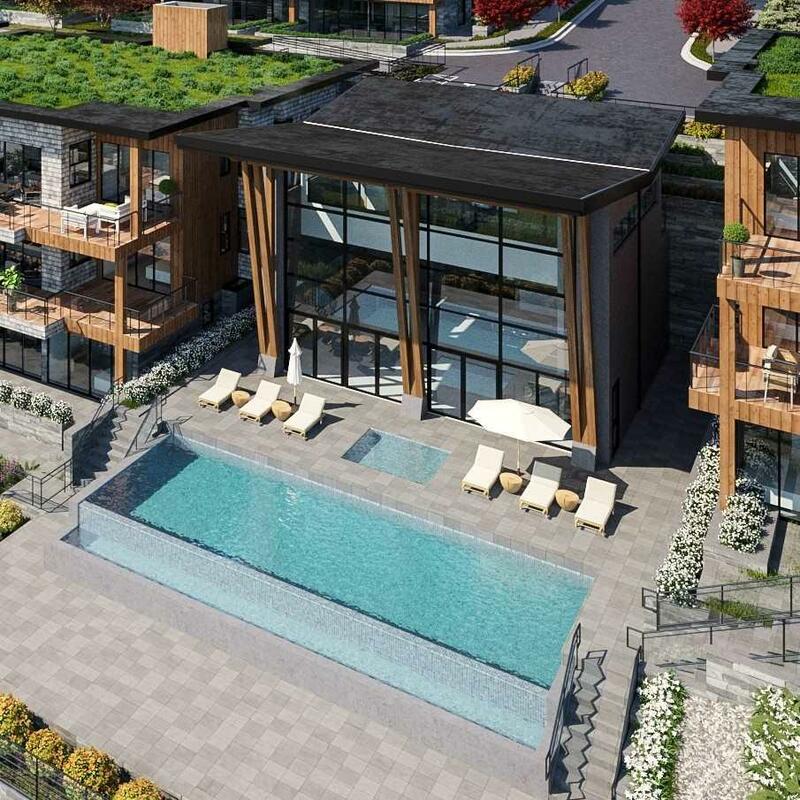 Our Sales Center is now open at #103-875 Gibsons Way in Gibsons, BC. Open Every day 10am to 5pm except Tuesday. Register now to be added to our newsletter mailing list. Call your REALTOR for an info pack today! Listing provided courtesy of Re/Max City Realty. 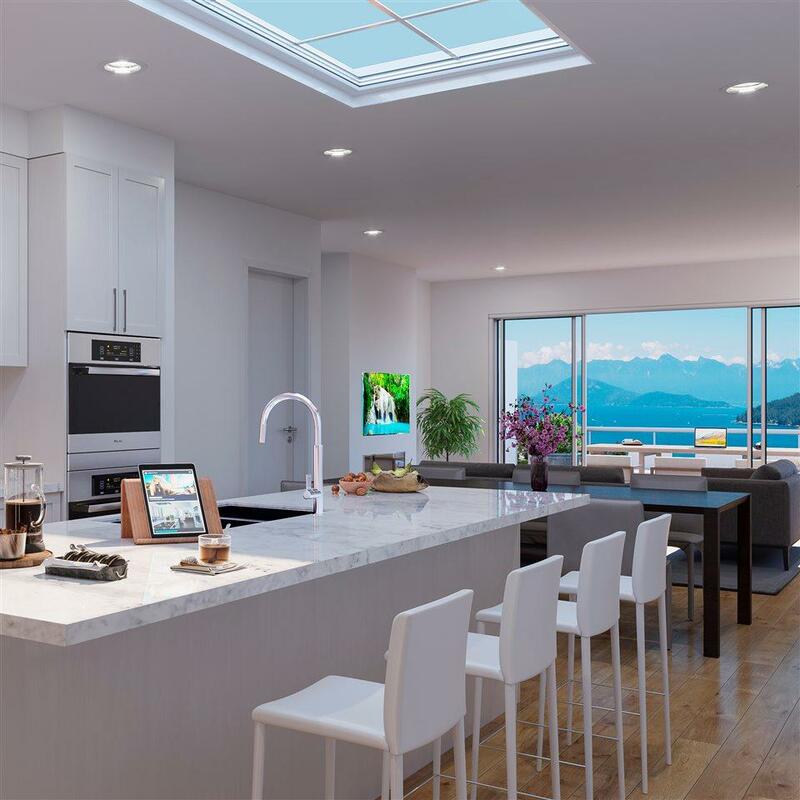 © 2019 by the Real Estate Board of Greater Vancouver, Fraser Valley Real Estate Board, Chilliwack and District Real Estate Board, BC Northern Real Estate Board, and Kootenay Real Estate Board. All Rights Reserved.